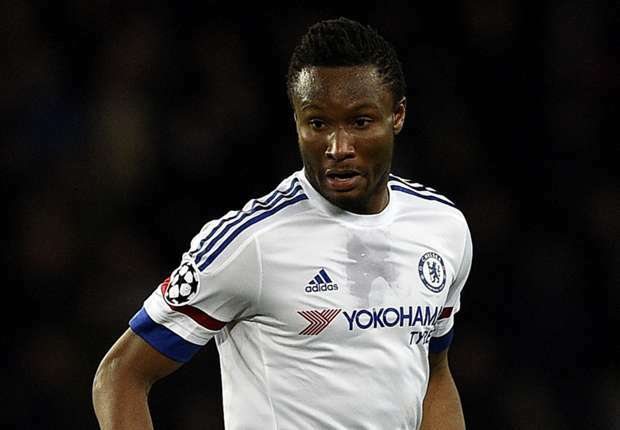 Having feature at the just concluded Rio Olympic Games where the team won bronze medal, Super Eagles midfielder, John Obi Mikel may be sidelined for Saturday’s Premier League match between Chelsea and Burnley at Stamford Bridge. The former Lyn Oslo star played an integral role in football event of the Rio Olympic Games that lasted for three weeks, scoring a goal in the Dream Team’s 2-0 win over Denmark in the quarter final and creating four assists. Yet to make an appearance in this season’s Premier League under Chelsea coach, Antonio Conte, Mikel, who recently returned to the Blues training ground could be left out against Burnley, in a bid for him to rest his nerves. Last season, the Nigerian international made 29 appearances in all competitions, scoring one goal which was in the UEFA Champions League against PSG in the round of 16 stages.